It appears that all those time-lapsed videos have been one-upped by a super cool virtual tour of Dubai (well, part of Dubai at least). This is the area of town that we hang out in most, as they are the closest neighborhoods to Abu Dhabi, and also near the location of Edelman’s Dubai office. Take in views of Jumeirah Beach and the Marina, scope out the man-made Palm Island and soar over the Emirates Golf Club, which hosts the world’s best golfers. Pretty cool, huh?! 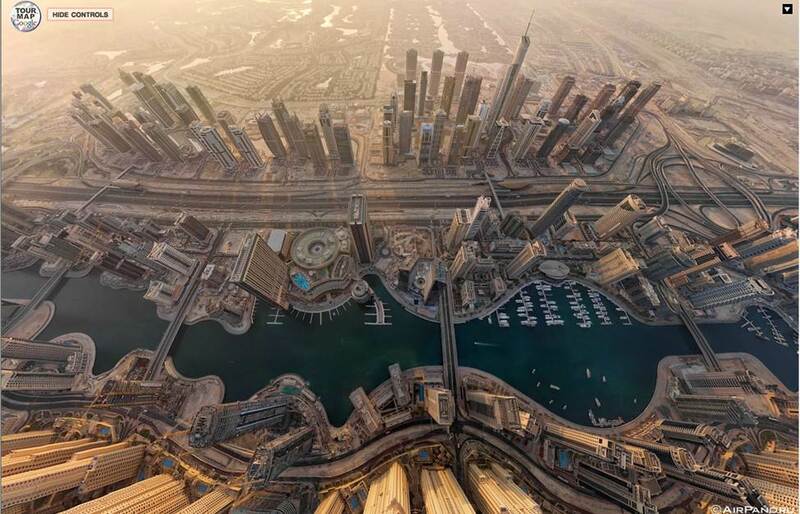 Fly above Dubai like a bird!